Rivendell is a complete radio broadcast automation solution, with facilities for the acquisition, management, scheduling and playout of audio content. It has all of the features one would expect in a modern, fully-fledged radio automation system, including support for both PCM and MPEG audio encoding, full voicetracking and log customization as well as support for a wide variety of third party software and hardware. As a robust, functionally complete digital audio system for broadcast radio applications, Rivendell uses industry standard components like the GNU/Linux Operating System, the AudioScience HPI Driver Architecture and the MySQL Database Engine. 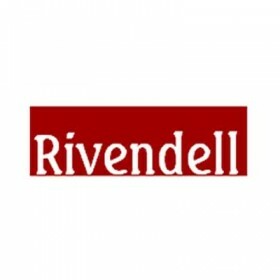 Rivendell is available under the GNU Public License.